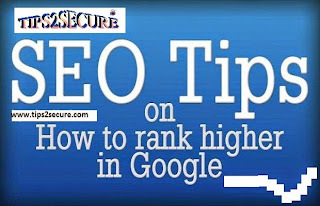 5 SEO Tips to Rank higher your Web page in Search Engine Results! SEO tactic refers to an action or strategy carefully planned to achieve a specific end to rank higher you Blog in Google searches and other search engines. Without Basic SEO your blogs can't rank higher in Search results. So today in this post am writing about 5 Tactics to Rank higher your pages and Blogs in search engine results. #Write Guest post for other web pages related with your niche. You can encourage people to link to your website by posting new, compelling and useful content. Creating compelling, and useful content like writing about products, industry, general current market information with keyword oriented useful content will likely influence your website more than any of the other factors. If your posts are liked by your readers or readers of other pages pages, then there will be chance to getting more backlinks for your blog. 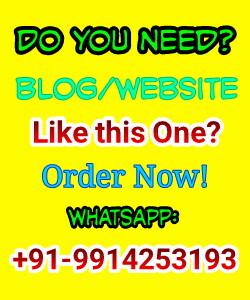 Which help your blogs to rank higher in search results. 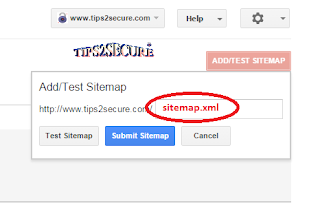 SEO Tip 3: Submit Sitemap in Google Webmaster. Sign up for Google Webmasters and add your website in both versions with 'www' and without 'www'. Then click on Add sitemap and submit your sitemap as shown in below image. HTML meta tags are tags used in HTML documents to provide structured metadata about a Web page. To know how to use HTML Meta tags Read Read How to use HTML Meta tags in Blogs (Full step by step Guide). Facebook, Wikipedia, Youtube, Google+, Twitter, Stumbleupon ect. 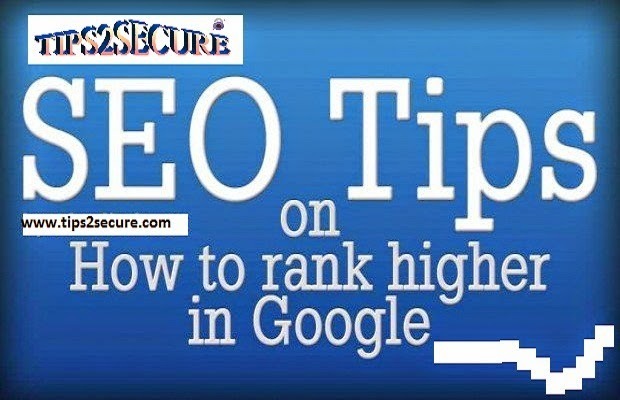 Message: I hope that you have enjoyed 'SEO Tips - 5 Tactics to Rank Higher your Blog in Search Results' article. However, if you want me to deliver more articles then please share my post. You can use Social Sharing Widget provided at the end of every post. After all, Sharing is Caring!. yeah yesuraj why not, let me about your meta tags (keywords and description). Then i will guide your for further on page and off page seo techniques. Thanks arshu afsal, and one more thing if you wanna backlink from this site then you should write a guest post, and i will give you a do-follow link. Nicely drafted. This is really entertaining and educational. Can you please help me about How to get Wikipedia backlinks in detail.